It’s a stitch sampler that you can wear! 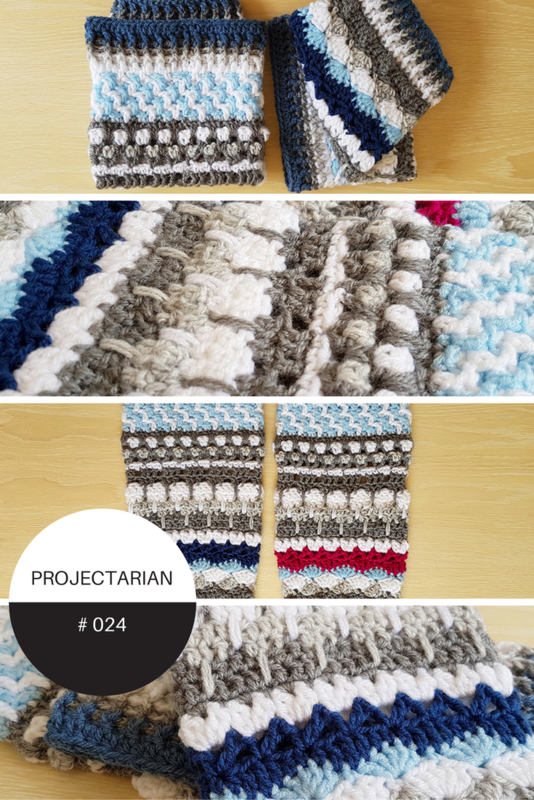 This project is a wonderful opportunity for you to learn new stitches in a fun way, that doesn’t involve the long rows and tons of yarn it would take to make an afghan stitch sampler! You can use as many or as few colours as you want. Using one solid colour will produce a lovely texture, 2 contrasting colurs will highlight the different stitches, or you can bust your stash by using a different colour for every row. I didn’t have enough of the one blue yarn, so they’re very artistically mis-matchted with a deep magenta substitute on one leg. When it’s time to change colours, I like to tie the new colour on with a knot so I don’t have to weave in threads at the end. I super-hate sewing in ends, and with so many stripey color changes, this method is ideal. If you want to learn how to do it, I recommend this video, showing how to position the knot correctly (it looks awkward, but after the first 3 knots, you will be able to do it in your sleep). Use any method you like, but make sure you begin each new row in the first stitch of the previous row unless otherwise specified. 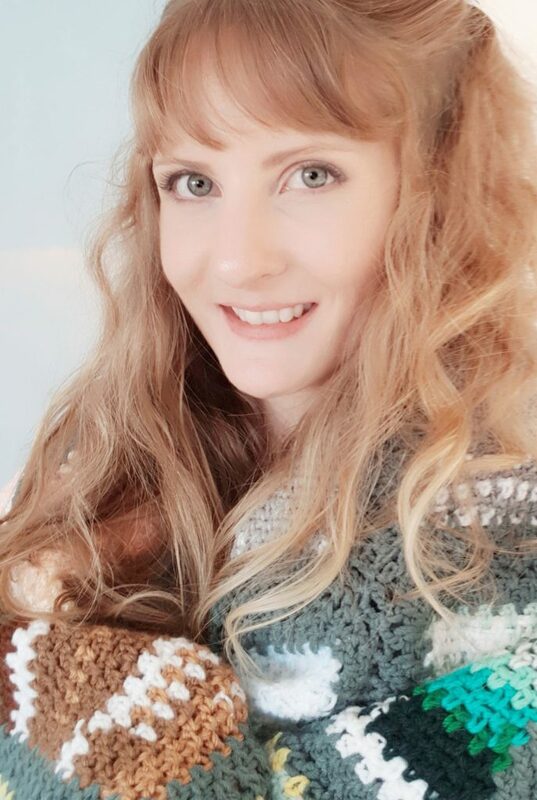 Triple Crochet: YO twice. Draw up a loop. YO, draw through 2 loops on hook. YO, draw through remaining 3 loops on hook. Cluster: Worked in the same way as a DC decrease. *YO, draw up a loop. YO, draw through 2 loops on hook. * Twice. YO, draw through remaining 3 loops on hook. You will now have a beautiful, chunky little ribbed cuff! The following rows use a variation of the Moroccan Market Tote stitch by Moogly. Do not tie off. Use a different colour for the next row, dropping the loop of your current working yarn to pick up and carry on later. Pick up yarn from previous row. Originally from this pin – if anyone knows the real name for this pattern, please comment and let me know!! Do not tie off. Use a different colour for the next row, leaving the loop of your current working yarn to pick up and carry on later. Drop working yarn and pick up yarn from previous row. Tie off working yarn. Pick up yarn from previous row. Note: this type of ribbing may come out looser than regular crocheting. For a tighter rib, go down one hook size. R40: Ch2. HDC in each st around. Tie off. You’re all done! I hope you enjoy the pattern as much as I did. Please let me know if you spot any mistakes so I can fix them. Share your photos with us on Instagram or Facebook! 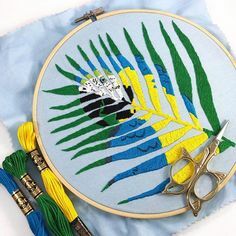 Although this tutorial is free for you to use, direct copying of the pattern is strictly prohibited.